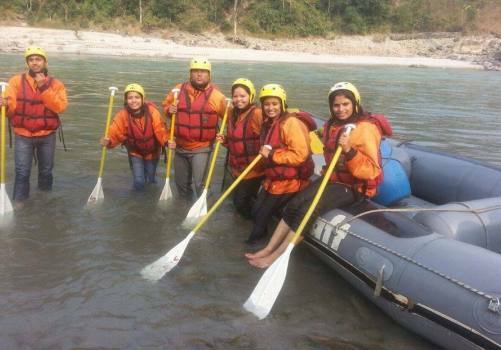 Rafting in Nepal, it is on your to-do list then rafting in Bhote Koshi is the perfect option with one possessing the skill for beginners to pro. There is no any doubt in the perfection of the most action-packed short water run in Nepal. Although the river is relatively smaller in comparison to other whitewater rafting in Nepal but is steep and technical which require reactive crew member in the raft. Believe us this is one of the most thrilling rafting adventures throughout entire whitewater rafting in Nepal. Expedition elements include professional guides and leadership. Day 01Arrival at KathmanduArrival in Kathmandu airport, Nepal. Upon arrival meet our office representative at the airport and transfer to hotel. Briefing about the preparation and rest of the day free for your own leisure. Overnight stay at the hotel. Day 02Kathmandu sightseeing and Trip preparationFull day guided sightseeing around Kathmandu Durbar Square, Pashupatinath Temple, Boudhanath Stupa & Swyambhunath Stupa. In the evening we have a short discussion for trip adventure and its preparation. and overnight at hotel. Day 03Drive to LamosanguOn this day, you will be driven to Lamosangu which is the put-in-point of Bhote Koshi River Rafting. The rafting begins at the Dam in Lamosangu. There, we will stay in a camp for the overnight. The free time can be used to explore the surrounding area. Day 04Rafting to Dolalghat Today is Rafting day, Bhotekoshi River Rafting crew starts the journey. The teams include expert guides and lifeguards jackets. Experience adventurous rafting with some amazing rapids and gorges throughout the river. 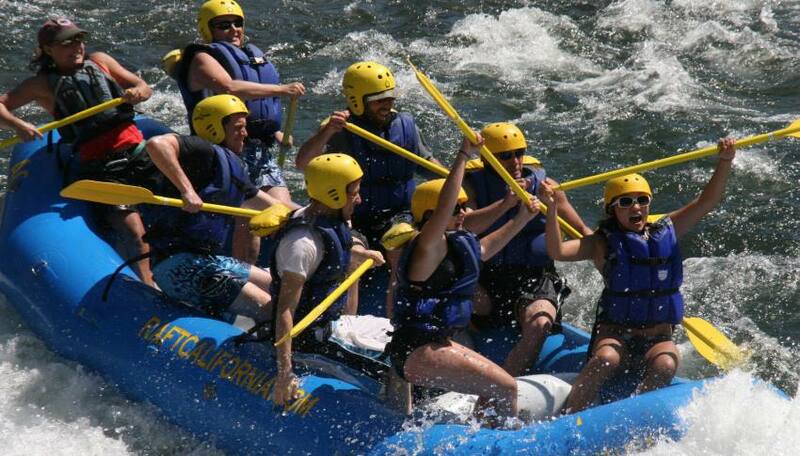 The day of white river rafting end with lots of fun, thrill and exciting rafting adventure. We stay overnight camping in Dolalghat for exploring the area. Day 05 Drive back to Kathmandu and exploring the cityAfter morning breakfast Drive back to Kathmandu. On the way to Kathmandu, there are so many natural scenes and landscape are interestingly picturesque to capture while coming back to Kathmandu and transfer to hotel. In afternoon free time shopping in the markets can be another best option and evening farewell dinner at a Nepalese cultural restaurant. overnight at the hotel. Day 06Fly back to HomeTransfer to international airport for departure flight. If you are a Vegan or Vegetarian and want to spend good times in Nepal, then contact Veggie Nepal for pure Vegan or Vegetarian tour or trip.